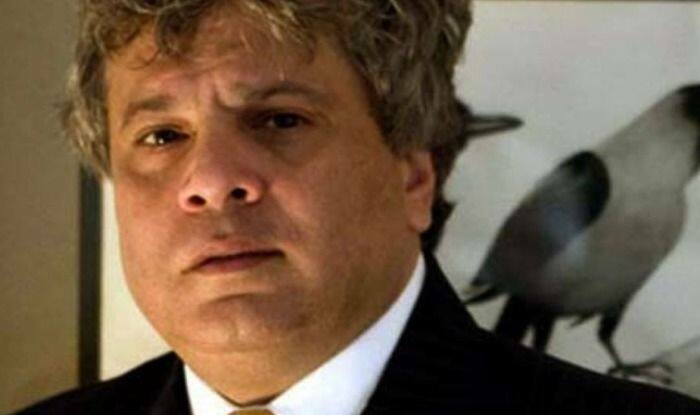 After being accused of sexual harrassment by model Diandra Soares, writer Ira Trivedi and filmmaker Natasha Rathore, writer-columnist Suhel Seth reportedly tied the knot with his model girlfriend, Lakshmi Menon, in a private ceremony at his apartment in Gurugram. “It was a quiet, genteel affair, and the guests were people who are close to Suhel and who he counts as friends” a source reported to a leading news organisation. This intimate affair of the marketing man of the industry was attended by Praful Patel, Jay Panda, Amar Singh, Muzaffar Ali, Tasneem and Vikram Mehta, Tarun Tejpal, Sheila Dixit and a couple of other close friends. The two are yet to confirm the news through an official announcement or on social media. Suhel has acted in films like Calendar Girls, Zindagi Na Milegi Dobara, Guzaarish and Rog apart from being a columnist, brand consultant, entrepreneur and writer while his partner Lakshmi, who is a popular model with career origins in Bangalore and has worked with many well-known national and international designers, has also won many honours in her modelling days. Reports about Suhel Seth getting engaged to his model girlfriend, Lakshmi Menon, started surfacing amidst sexual harassment charges, levied upon him by multiple women from the industry. Despite all that row, the two reportedly got engaged at his apartment in Gurugram and headed to Goa and Switzerland for a romantic post-engagement vacation as no serious action has been taken against the accusations yet.